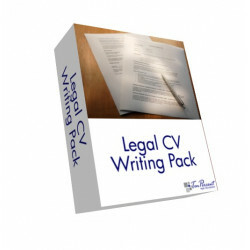 Purchase an original present for lawyers and law students to give them a helping hand with their career - £10 buys a Newly Qualified Solicitor Career Guide, £30 buys a Legal CV Writing Pack, £60 buys a full CV Review and £150 unlimited email careers support for 12 months, £160 buys full CV Preparation. 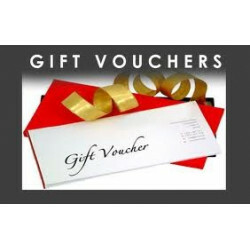 Gift Vouchers available for £10 and upwards. 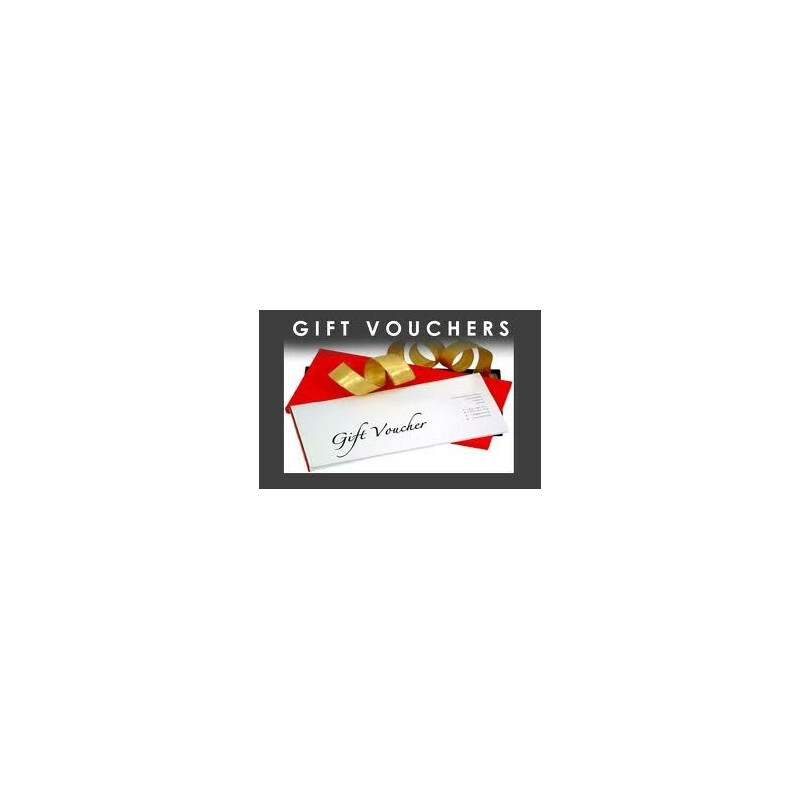 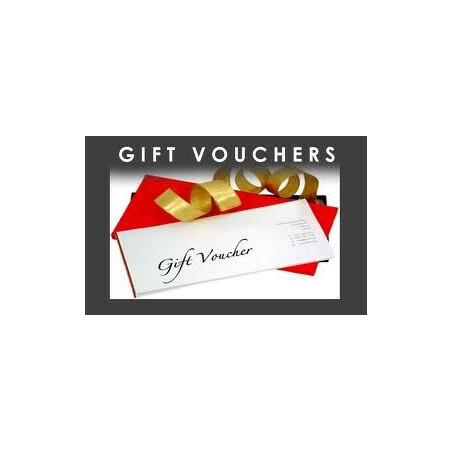 Simply choose the number of £10 vouchers you require and we will post you out a Voucher for that value.